Sean OB is a whirlwind of energy. If he wants to do something then he doesn't wait around - he simply plunges ahead, and gets on with it. There's a sprint-ahead energy to the newcomer's music, fusing the raw punk poetry of Shane MacGowan with the yelping rock 'n' roll of Buddy Holly. New single 'Teacher' is an incredible ear-worm, matching a DIY aesthetic to some glorious pop hooks and lyrics that cut a little deeper. A snappy introduction, 'Teacher' will be followed by a flurry of singles, leading up to Sean OB's debut EP. 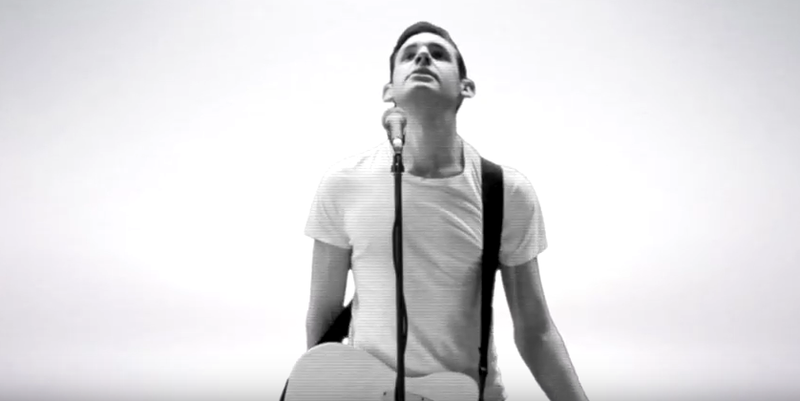 We've got first play of the 'Teacher' video - tune in now.